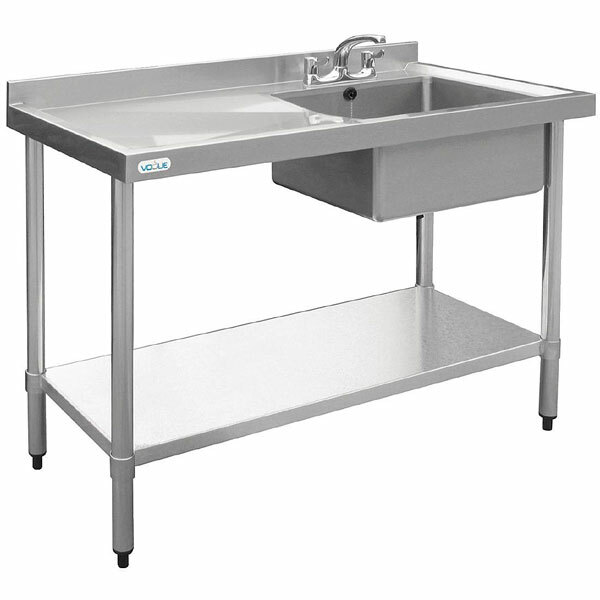 Stainless Steel Sink 1000 x 600mm.400x 400x250mm bowl. 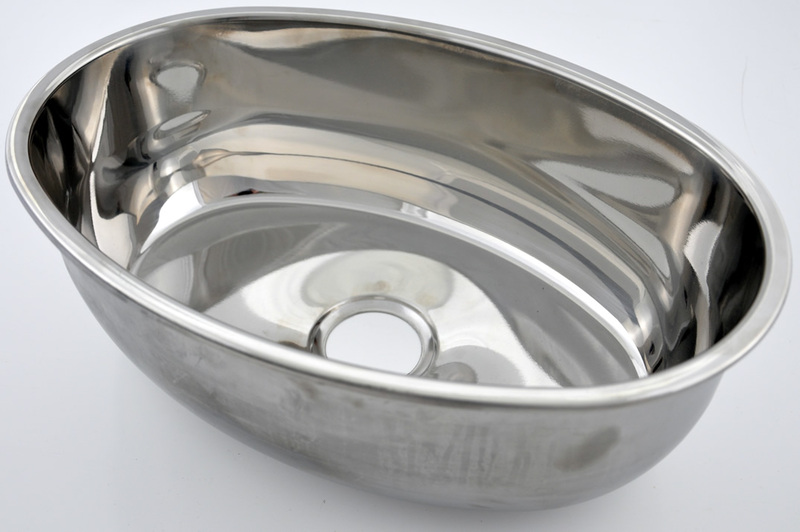 Right Hand bowl & Left hand drainer. (Taps sold separately).